A rack on your roud bike? Are you kidding? Too heavy and looks poor. But on the other hand … if you are for example a triathlete who just wants to make a coupling training the rack could quite become interesting. Finally a place for the neo and indeed a bicycle lock fits in, too. 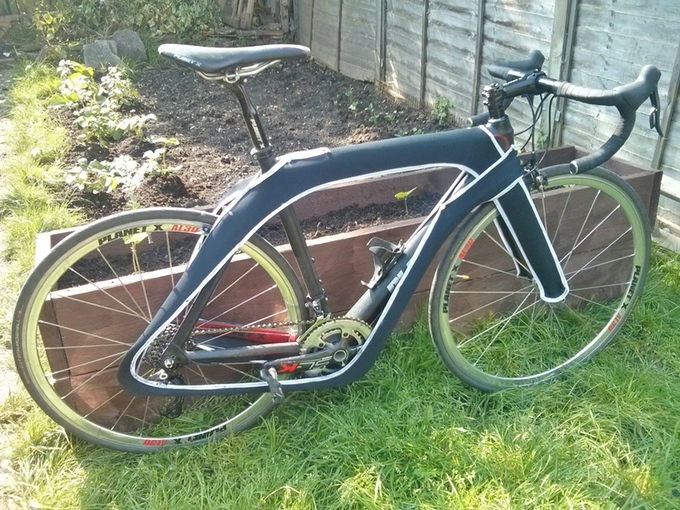 So let’s take a look here at Tailfin, the ultra-light carbon-rack. There are indeed, a number of reasons why you want to have no rack on road bike as I already indicated above. Those things are heavy, and looking stupid. Also you don’t need them often enough, as that could not be solved with a backpack. From the problems of an assembly I would not even begin. Not only Linus needs a security blanket. Sometimes your bike needs one, too. 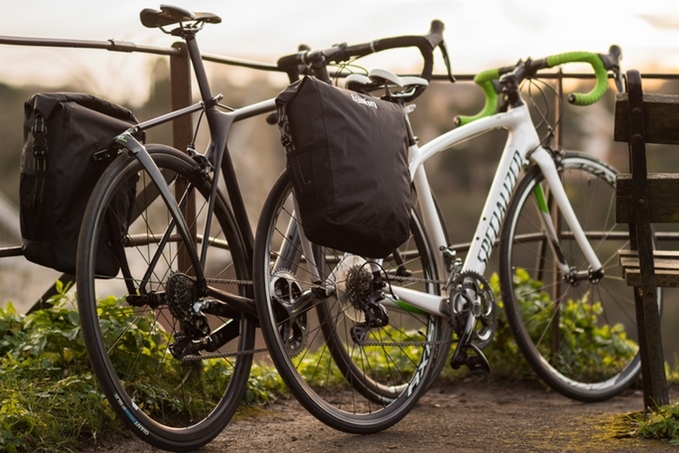 The bike blanket is a cool little gadget for all who love their bike. If you have to change often the location of your bike with car, bus or train you will be familiar with this problem. A bicycle bag or even a hard case is bulky and it takes a long time to cram the wheel there. And sometimes you even have to the dismantling the bike to fit it in. And when you get on site? Where should you just leave your bag or case? Could be a problem. Indeed it is not every time a complete protection of the bike necessary. One wants only prevent that the toolbox hits your beloved frame inside the trunk. Or if in the train more bikes must be parked side by side. Then, when the beautiful clear coat of your Carbon racer gets a big scratch from the Dutch city bike next to yours … bad mood is guaranteed. A pure protection for the frame must be found. 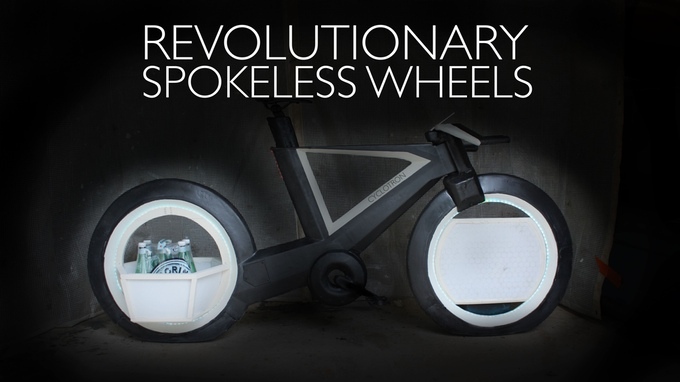 The term smart bike is a little bit overrated. Actually this kind of bikes are only already factory-fitted with a slightly better bike computer. Cabling and possibly lighting are here indeed integrated than having supplied his bicycle manually with a cycling computer. 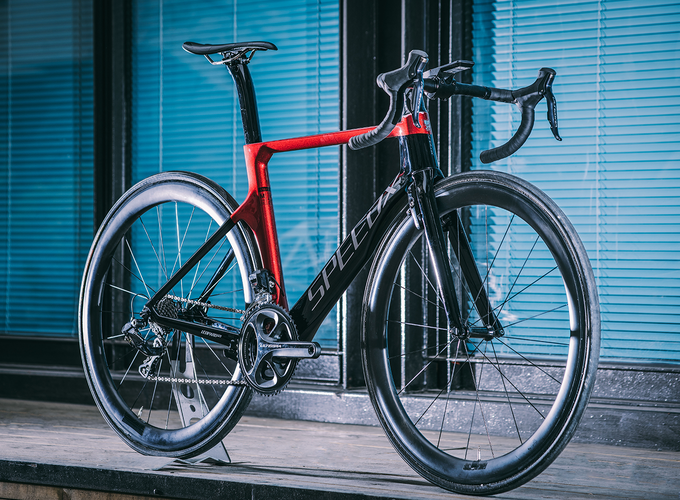 Let’s look at how far the SpeedX Leoprad proves to be an interesting piece Bicycle technology. As it is to be expected, Leopard is equipped with a built in bike computer. The features of the computer are likely the level of advanced conventional devices on the market. In addition to a built-in GPS, the coupling with a smartphone is just as possible as the connection of ANT + devices. The 2.4” display has a resolution of 320×240 pixels. The control conceptseems to me very smart. The controller sits on the Ahead-Set-screwing of the stem. Touchscreens are sometimes not the last word and partly only difficult to operate.